Welcome to the world of One Net: a company committed to providing integrated and comprehensive satellite communication services to customers operating in remote and isolated locations. Respectful of our partners’ various needs, we aspire to tailor and personalise each service – from satellite communications, hardware, IT solutions, cyber security, and network design, to airtime services, integration solutions, and more – into a comprehensive solution that meets specific demands. (alongside agents located in Singapore and Holland) – our team of knowledgeable, highly motivated, and conscientious individuals is on hand 24 hours a day, ready to be activated and mobilised to support our partners across the globe. With confidence and an unfailing dedication to our clients, One Net strives to not only meet but also exceed the ever-changing technological demands of our increasingly globalised world. Armed with inspiration, innovation, and intelligence, we aspire to evolve and adapt in ensuring that our clients are provided with seamless communication channels, and – therefore – the safety and security they require in being able to successfully conduct their business to profitable ends. Bringing people and technological assets together is at the heart of what we do, and we strive to be defined by our excellence in service, as well as our openness and receptiveness to new ideas and philosophies. 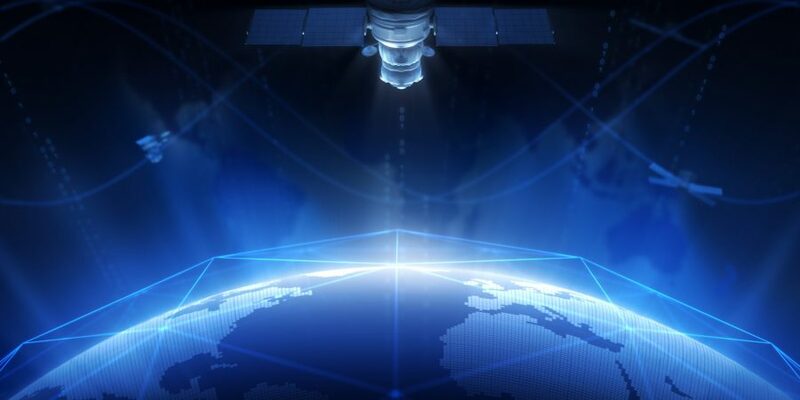 One Net’s mission is clear and concise: to serve as a one-stop-shop of integrated satellite communications services for entities and organisations operating from remote locations worldwide. Underscored by innovation and evolution, One Net has set its sights on commanding the market, with the ambition of ensuring that all factions of its operation and service become recognised as the best available worldwide. One Net has worked tirelessly in establishing itself amongst the elite class of satellite communication service providers worldwide, promising prompt delivery, competitive prices that are sensitive to individual budgets, absolute technical competence, efficient sourcing, transparent terms and conditions, and – perhaps most significantly – the nurturing of personal relationships with our customers. The Quality Policy of One Net Ltd was written by the members of the organisation and thus reflects the culture of the organisation. The Quality Policy guides all employees to be committed to continually improving the effectiveness of the quality management system and provides the framework for establishing and reviewing the quality objectives of the organisation. One Net Ltd works to understand, meet and exceed the specific needs and expectations of their clients, stakeholders and other interested parties within their extensive portfolio of quality principals. One Net Ltd strives through traditional and electronic means to be in constant and effective contact with principals thus providing timely and efficient service to its clients and partners. One Net Ltd represents many blue-chip principals operating in the marine industry today. The quality of the principal is determined by quality of the product, quality of the service and demand in the local market for the product. One Net Ltd ensures continuous improvement of product lines and services provided through active customer feedback and always in compliance with applicable Rules and Legislations. One Net Ltd shall develop mutually rewarding relationships that are grounded in open, accurate and timely communications. Teamwork and Mutual Trust will be the route to enhanced productivity and business performance. One Net Ltd shall strive to create outstanding value for its customers and all other business associates such that they regard One Net Ltd as business partners. One Net Ltd is committed to establishing Quality Objectives and continuously reviewing these objectives in order to comply and to continuously improve the effectiveness of the Quality Management System. One Net Ltd conducts itself in the most professional manner possible adhering to the International Quality System Standard ISO 9001:2015.